We are currently working with others to develop the ways and means to build teaching and learning capacities in many areas including math, chemistry, and biology. This year we are focusing on telescopes and astronomy as a hands-on approach to math, physics, geography, and the study of the universe. 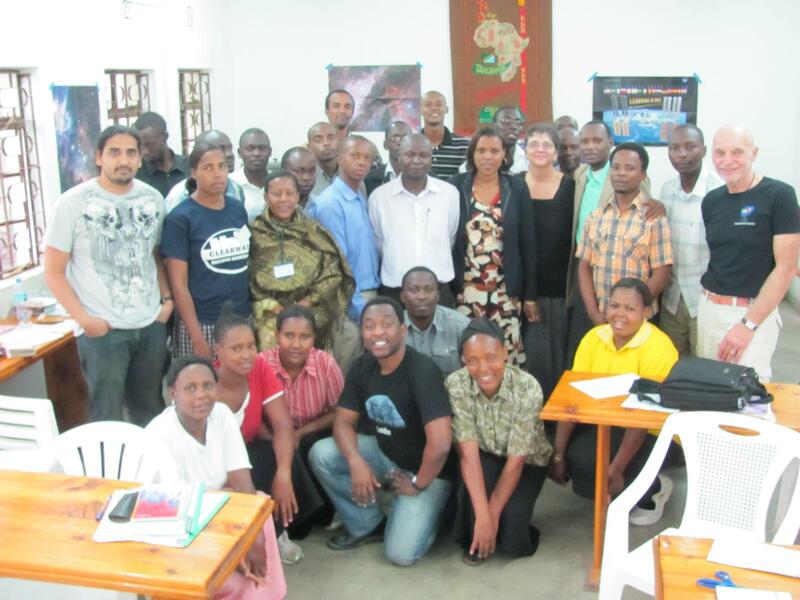 In November 2012, we will be teaching 80 Secondary and Elementary teachers at the Mwangaza Partnership for Education Center in Arusha, Tanzania for two weeks. With the help of partners like you, we will be able to take basic science equipment and prepare teachers to use the resources we bring. Developing this capacity for teaching will make a difference to thousands of students. Here is a link to Telescopes for Tanzania’s Facebook page.